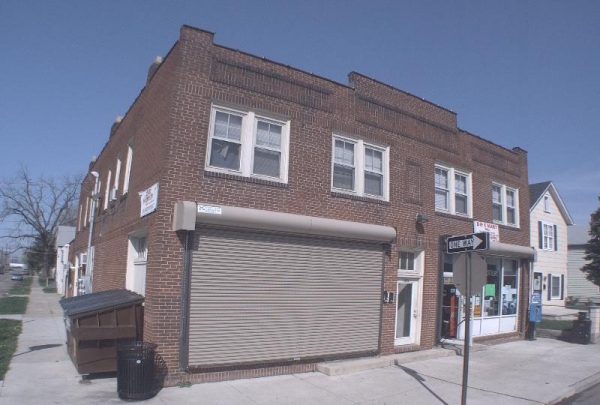 Additional Info: Fully leased mixed use investment property available for sale in Merion Village. Property was remolded in 2003 and consists of 2 retail store fronts, 3 apartments, a commercial garage, and a single family on one parcel. Reported/Actual expenses include professional 3rd party management fee and vacancy and credit loss.